Skateboarding can be fun alone, but why skate alone when you can skate with friends. 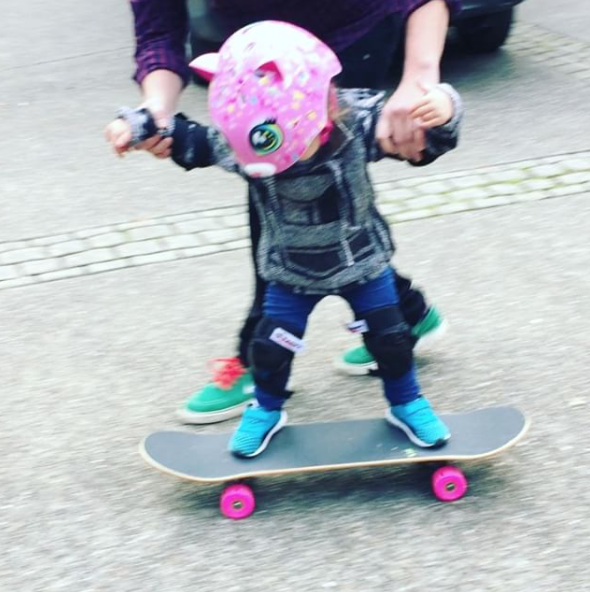 I love to see pictures where girls are getting encouragement to skate. Thanks Marissa for sharing this video of 2 year old Mila. 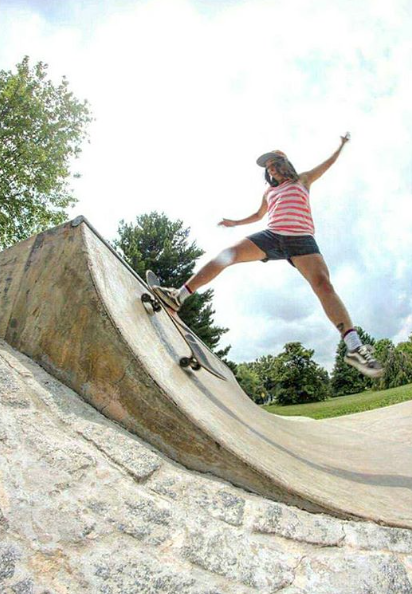 Skateboarding is good for girls – it’s sport, art, transportation, exercise and builds self-confidence. 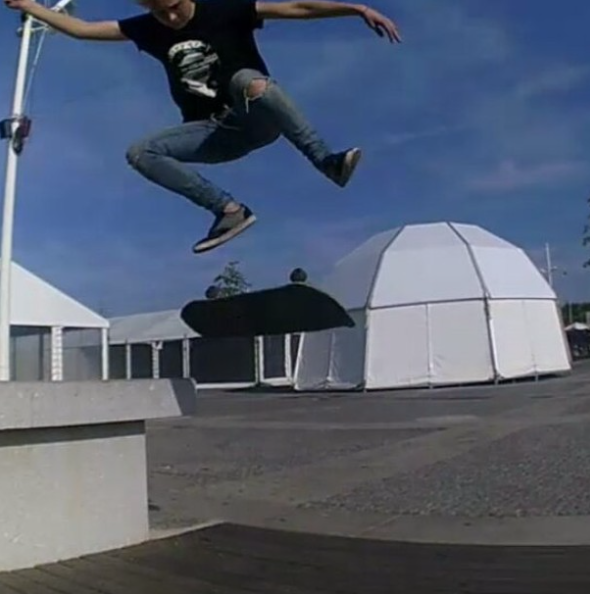 You learn so many life lessons from skateboarding from “falling isn’t failing” to how to approach a problem with a million solutions until you find the right one (patience, determination, brainstorming, etc.) so encourage a girl to skateboard and you’re encouraging a girl to learn life skills. 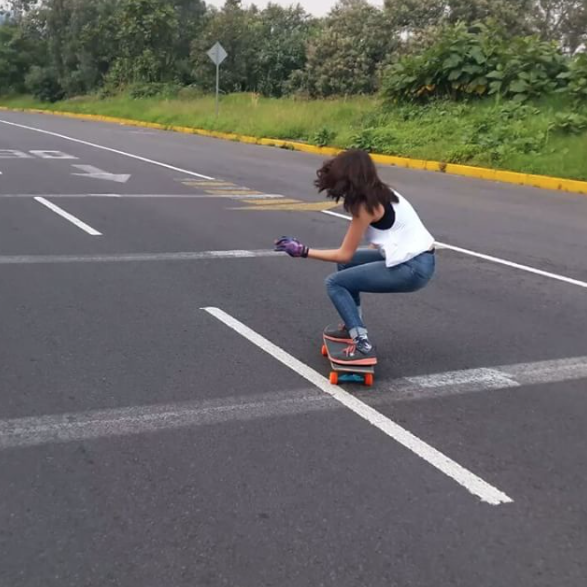 Keep sharing your pictures and stories because more girls do skateboard when they see stylish girls skating! 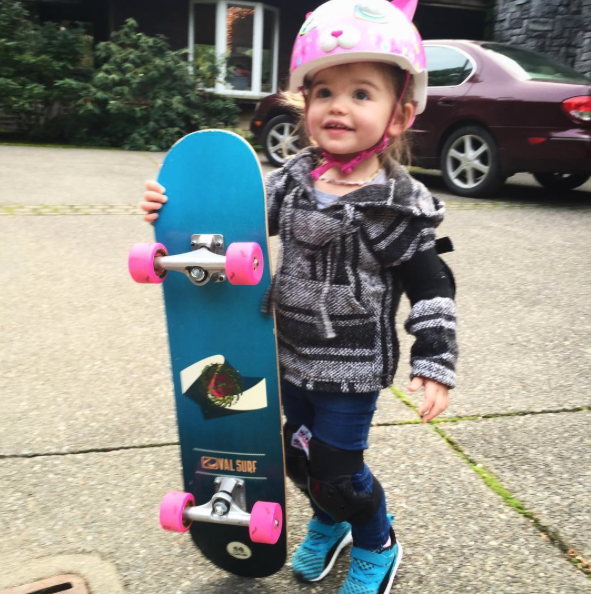 Awesome job Mila – asking for a skateboard was a very good idea! 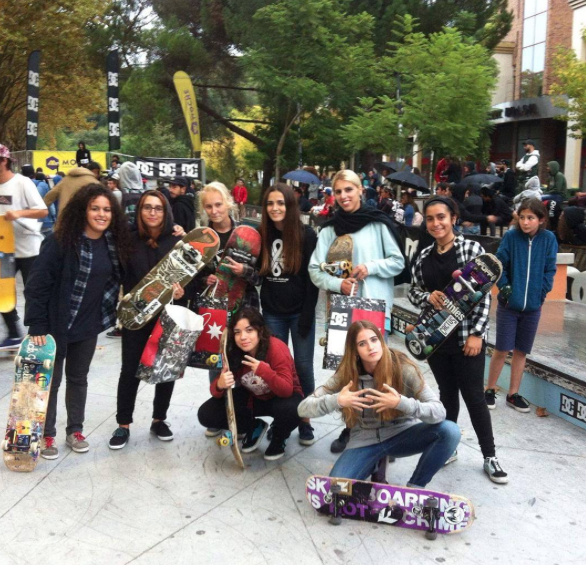 Thank you to all those who help girls get skateboards and the gear they need to skate. What made your 2016 great? For Brittni part of the fun was skateboarding. She’s off to more fun in 2017. Below she’s at Williamsburg Skatepark. Wherever you are skating and having fun take the time to share your pictures because that’s what gets other girls to try skateboarding. Sharing this opportunity to Celebrate National Girls & Women in Sports Day on Wednesday February 1st 2017 with your skater girl friends. MAHFIA.TV and Skate Like a Girl are excited to announce that we are participating in National Girls & Women in Sports Day! 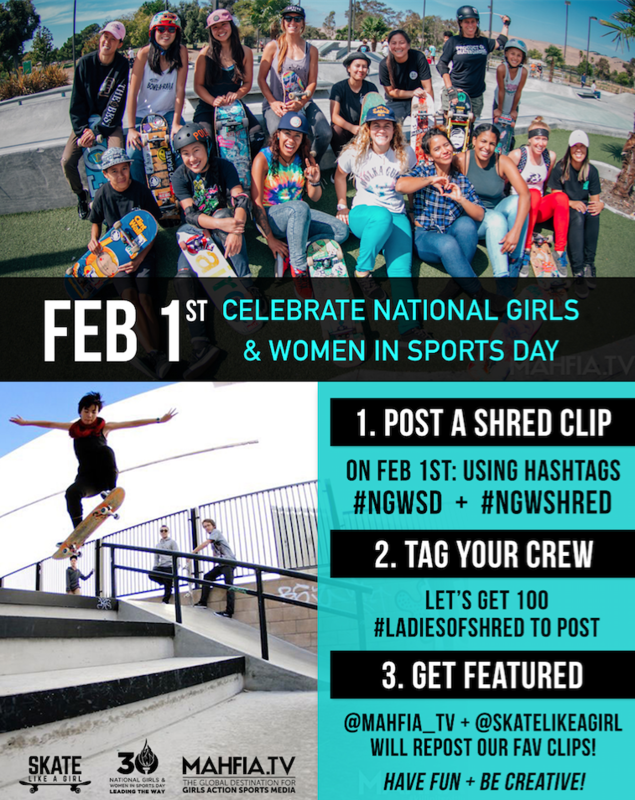 Our goal is to get at least 100 #ladiesofshred from around the world to post their clips on February 1st! More girls skateboard when they see girls having fun skating so this sounds like a rad opportunity to inspire more girls! 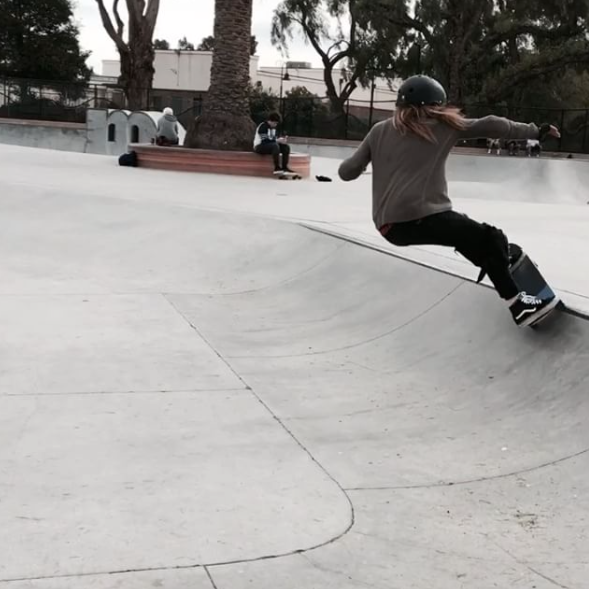 Karen shares this video of surfing the concrete waves. As Karen’s IG shows she keeps it stylish on & off the board. In addition to a love of skating, Karen and I share a love of blue velvet boots. Style is universal. If you’re out there keeping it stylish on & off the board – please take a minute to share because seeing stylish girls skateboarding is the best way to get more girls skateboarding for fun. Dani shares the above picture from Rio. She’s a Brazilian DJ, actress, and skateboarder. 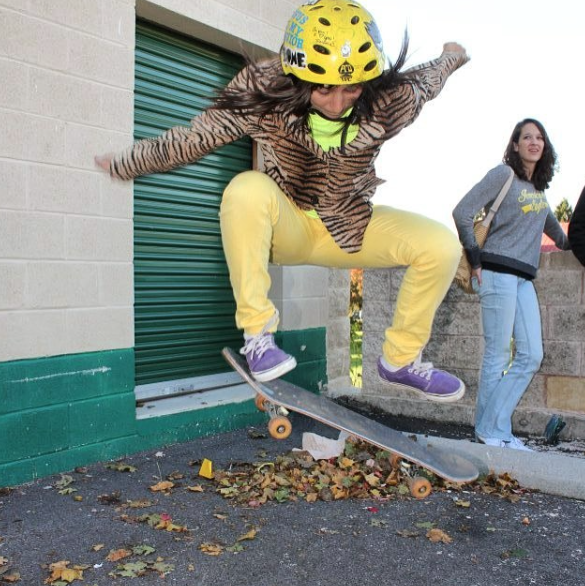 I absolutely love how Dani shares the fun of skateboarding. Where are you keeping it stylish on & off the board? 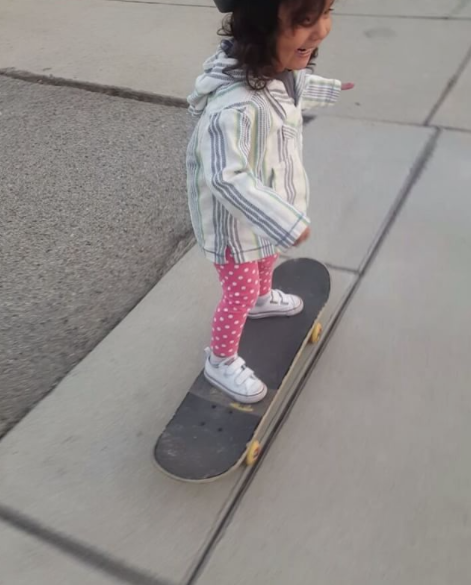 When you share your pictures and stories you encourage other girls to try skateboarding. 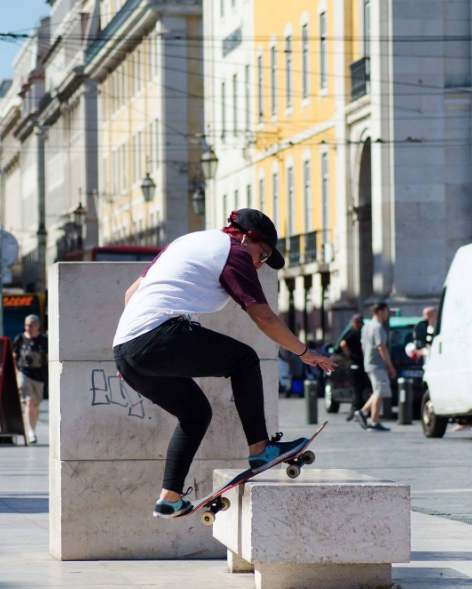 And that’s a good thing because skateboarding is sport, art, transportation, exercise and builds self-confidence. 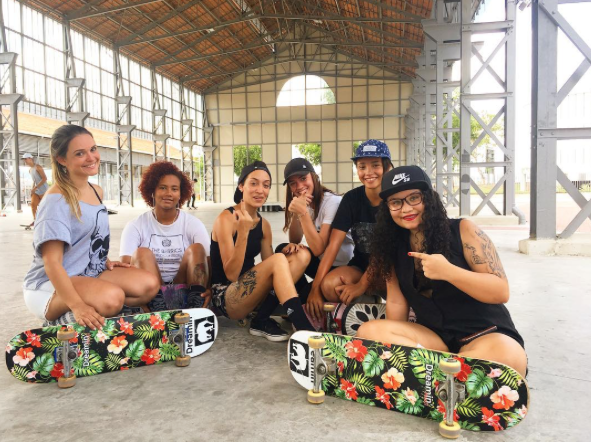 The lessons you learn from skateboarding will help you in life – so share the fun & potential with other girls! Motivation keeps you going. 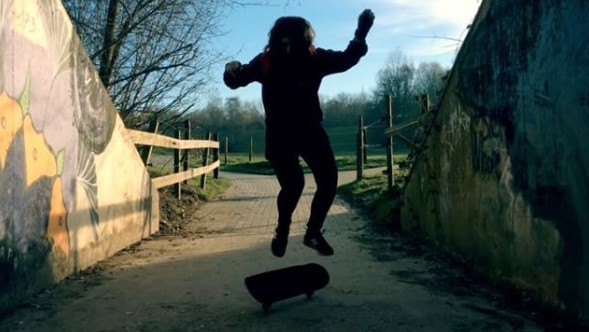 Claudia aka @yukio_panda shares how she stays motivated to skateboard. I totally agree that celebrating and enjoying the journey is the best motivation. I’m always inspired by beginners and their love to learn. Thanks for sharing Claudia and can’t wait till you share your next video! 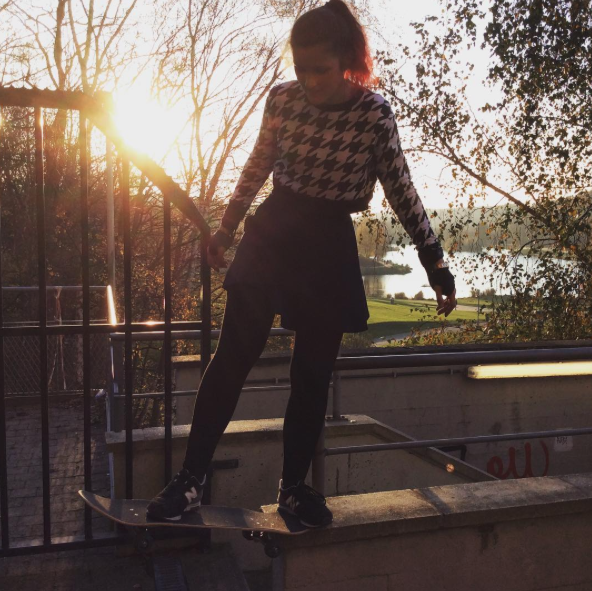 Claudia is keeping it stylish on & off the board by Lac de Louvain-la-Neuve. 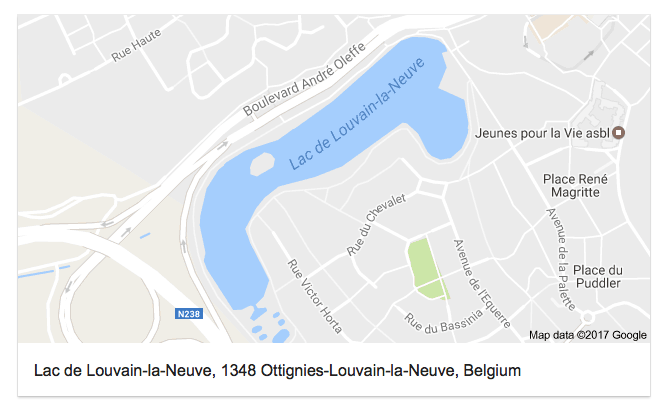 It’s in the French speaking part of Belgium. I knew I was taking French in school for a reason! Love this shot shared by Jacki. 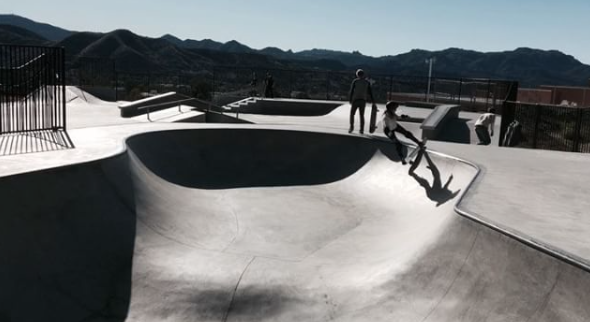 She recently took an extra vacation week and had fun skateboarding with her girls. I love pictures like this because they show skateboarding is fun for so many reasons. 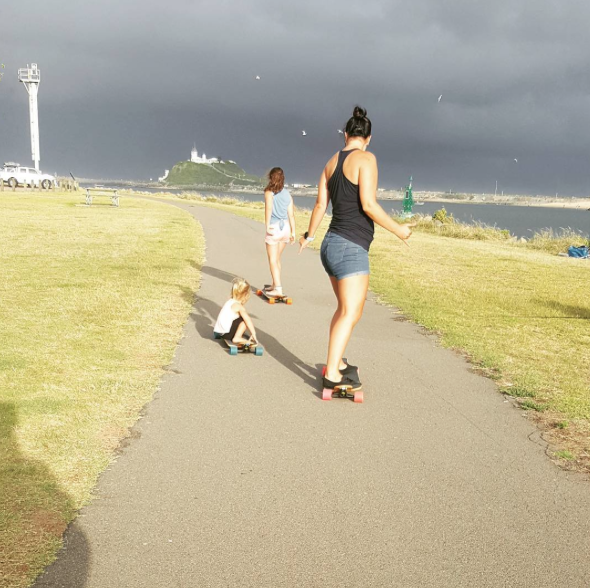 You can skate with your friends & family, get a great workout and enjoy the most beautiful sites. What adventure are you going on with your board? 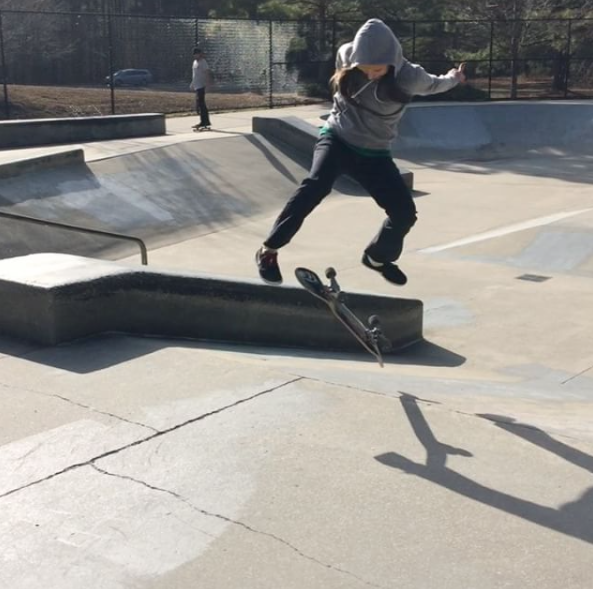 Sharing your skateboarding adventures encourages other girls to give skating a try. Her truck is back in business. I love how the mermaid has a squid deck. I am partial because it’s my deck too! I also have in common with Devon that she’s a blogger. Check her blog The Tale of a Mermaid. where are you having fun skating? More girls skate when they see girls skating so I hope you take time like Devon did to share. Anna’s smile in the video is gorgeous. Skateboarding to me is sport, art, transportation, exercise, and self-confidence building – which are best with a smile! With a smile, you are always in style on & off the board!